Nancy Zane contact me about building a new business website in preparation for launching her business in 2018. We discussed the business needs and purpose of the website in our first consultation meet. I identified key functions needed on the website aligned with the business’s needs. Next, I proposed design solutions that would allow the website to engage her target audience for action and involvement with her new business. 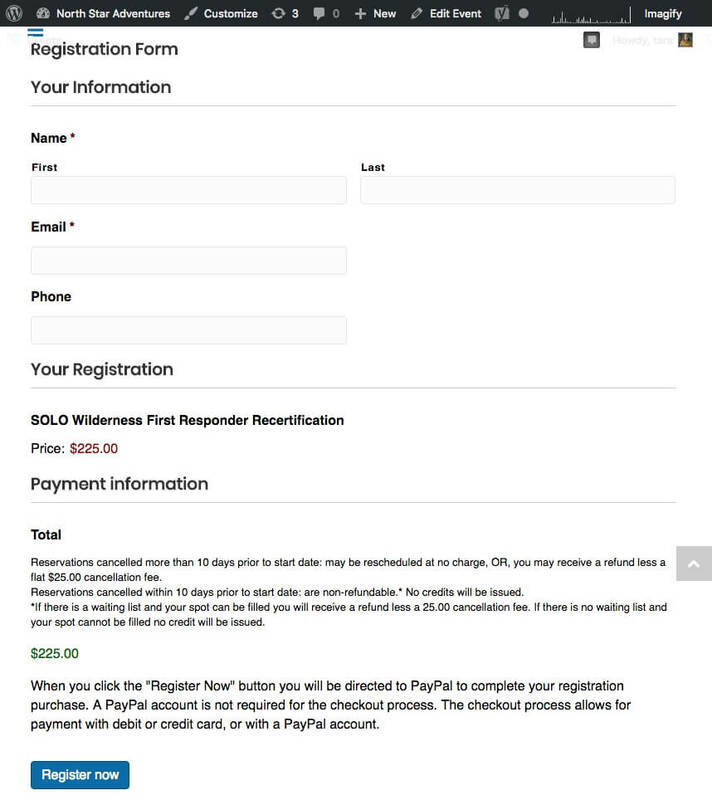 pay for programs and events online with an easy to use payment system. These efficient systems free up Nancy’s time to focus on leading and growing her business. 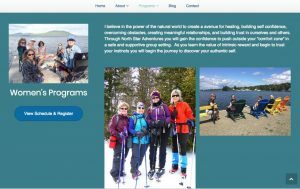 allows visitors to sign up, register and pay for North Star Adventures programs online. 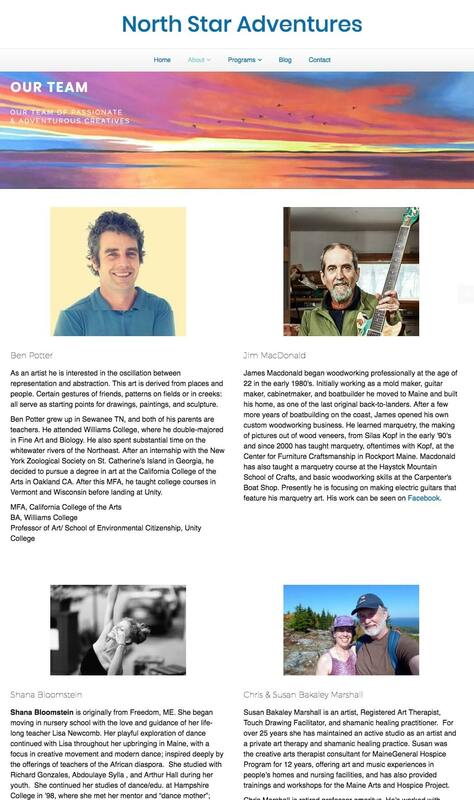 The website was developed, designed and launched by the end of December. In addition, we will continue to work together to monitor how the website and registration system is performing and to further enhance the marketing possibilities for her business. Setup web hosting account for the website domain optimized for WordPress. 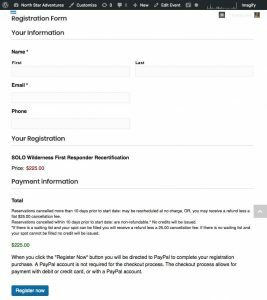 registration form and online payment system for complete cycle of business transaction. 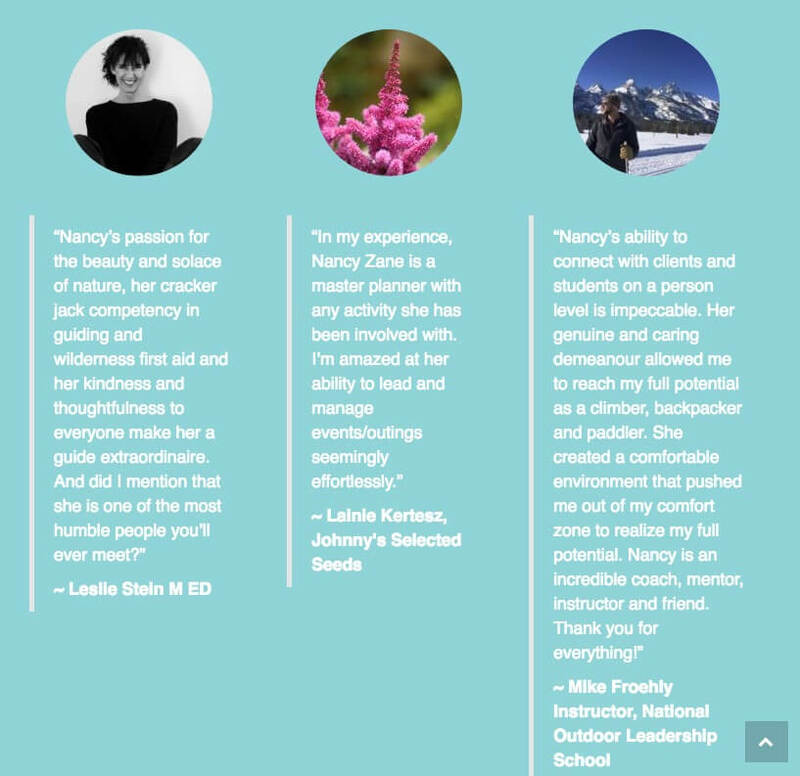 Utilize a WordPress content management system (CMS) that allows Nancy to easily manage content, blog posts, new events and ongoing registration on the site with reduced administration costs. 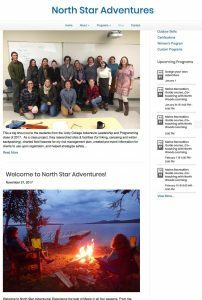 The new business website built with WordPress provides a professional display of North Star Adventures business with engaging, quality content about the business’s mission and values. We have utilized digital marketing tools to enhance the business’s online presence. 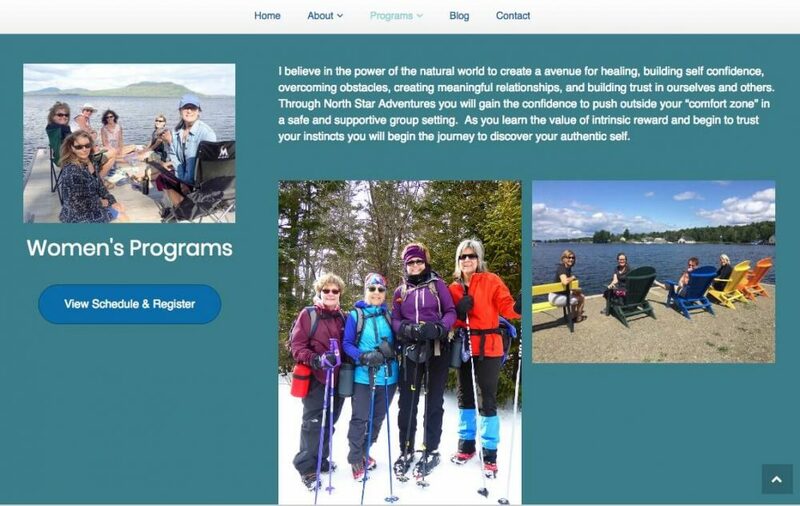 Lastly, and most importantly, viewers and clients have easy and clear steps to register and pay online, as well as quickly get in touch with Nancy for questions and next steps with North Star Adventures.